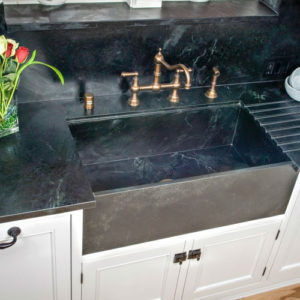 Zinc counters. 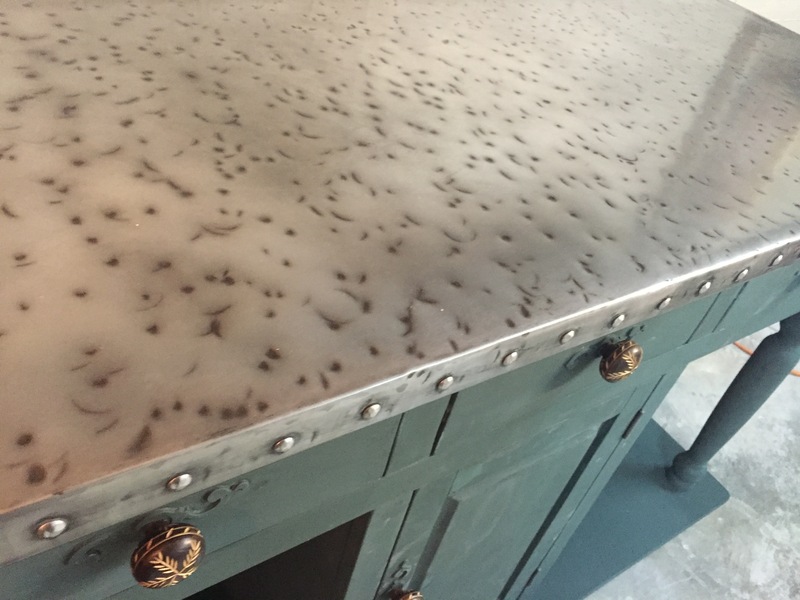 Whats your favorite patina? 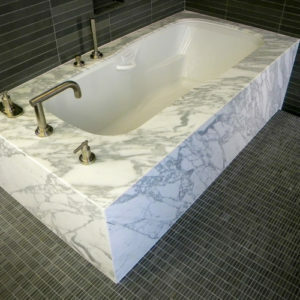 We also work in all other solid surface materials. 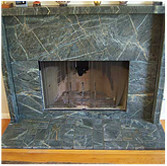 Soapstone, Granite, Quartzite (man-made and natural), Marble, and wood. 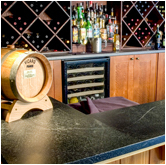 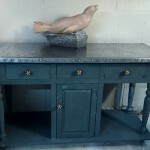 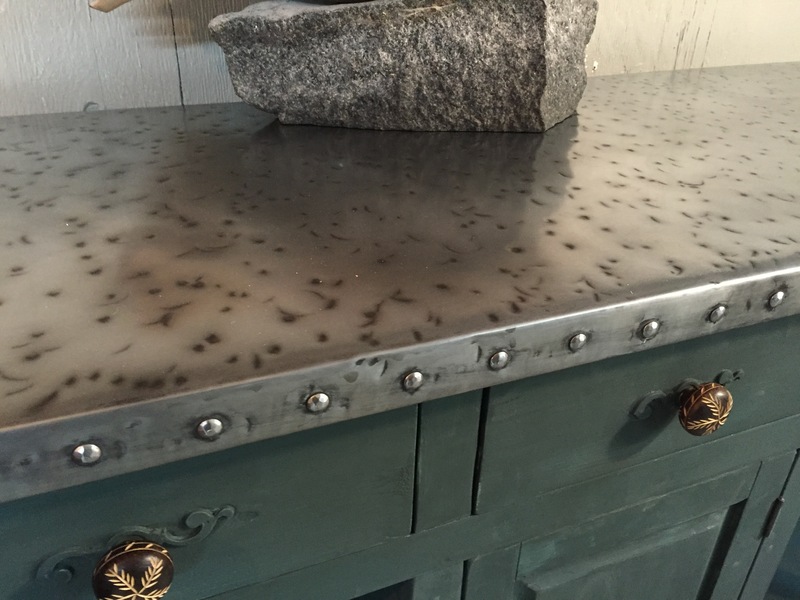 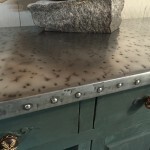 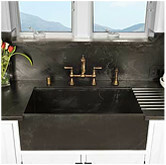 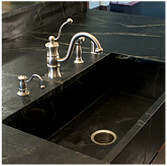 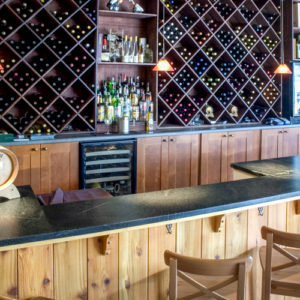 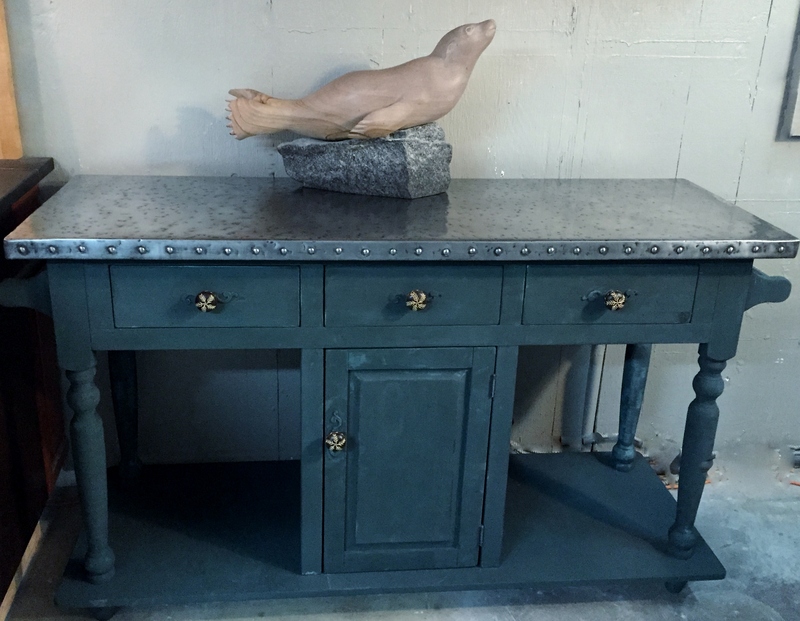 Check out the Soapstone Werks for all your counter needs. 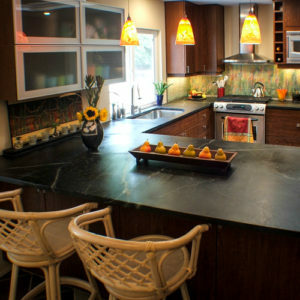 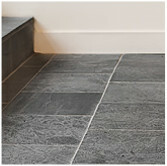 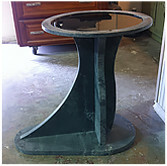 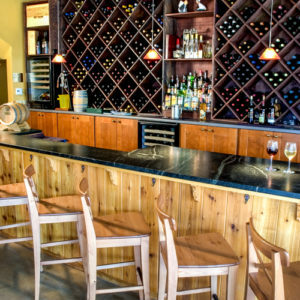 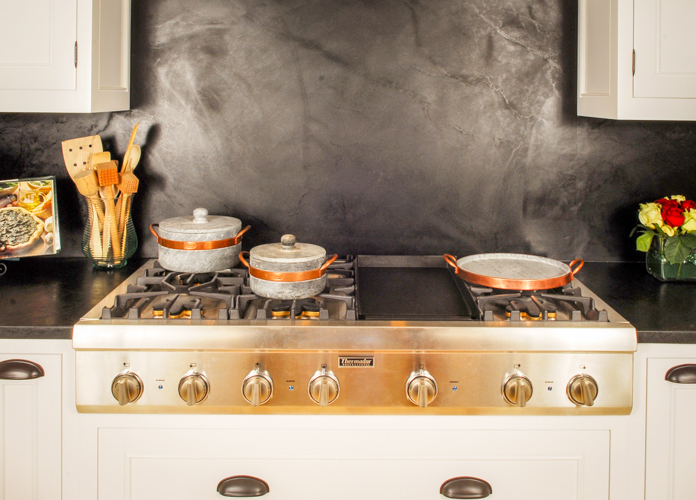 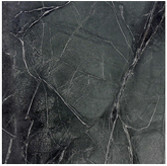 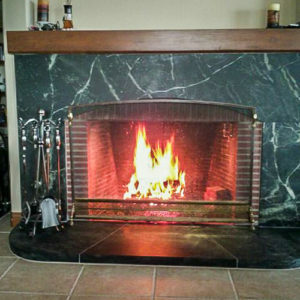 Soapstone Werks has been serving Southern California for many years. 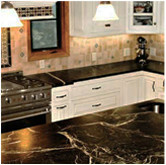 With our years of experience we are assured that we can bring you quality countertops that you can trust. 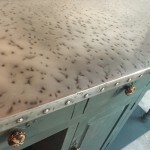 Our fabricators have years of experience fabricating and installing different varieties of natural and man made surfaces.